Mr. Wayne Curry founder of Kraftwerk K9. 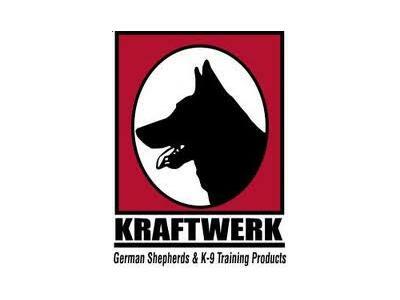 Mr. Curry's passion for dogs began in early childhood and progressed to his founding of Kraftwerk K9 in 1987. 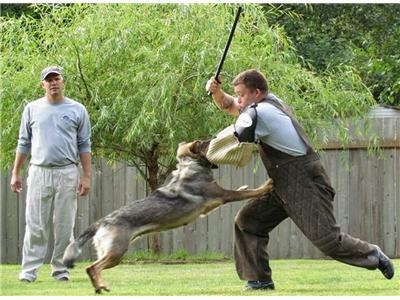 Mr. Curry went on to train and handle dogs in over 100 competitions world-wide with countless top honors and awards. Devotion and love for the breed has lead Kraftwerk K9 to be recognized as a breeder of top level German Shepherds the world over. 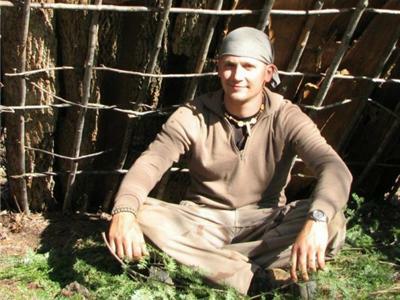 This should be a fun, and educational program for all levels of dog enthusiasts. Contact information for Kraftwerk K9 as follows.